Donald Trump has released the identities of his foreign policy advisers. The names are among half a dozen during a wide-ranging interview with the Washington Post editorial board. 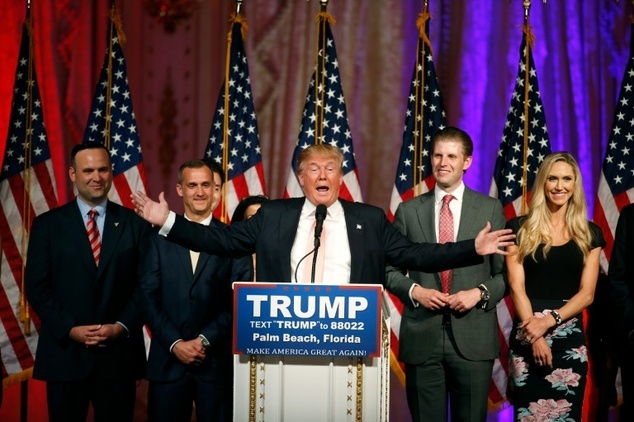 Donald Trump has unveiled the identities of his foreign policy advisers. They include 2009 graduate George Papadopoulos, who cites the Model UN as a credential on his LinkedIn page, as the Twitter-sphere was quick to point out. 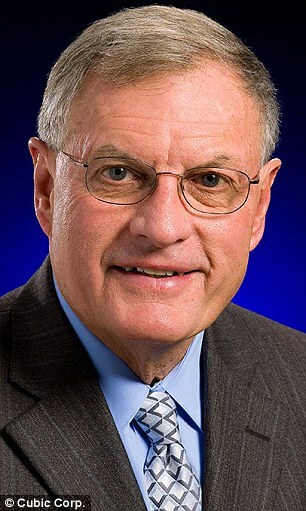 For defense, Trump turned to Keith Kellogg, a retired US Army lieutenant general turned consultant who was chief operating officer to the US occupation of Iraq during its disastrous early months in 2003 and 2004. The names are among half a dozen that Trump - not known for his foreign policy expertise - reeled off during a wide-ranging interview with the Washington Post editorial board. It comes amid mounting pressure from the media for Trump to name a foreign policy team, as reports claim that mainstream conservative and neo-conservative experts are loath to endorse him. 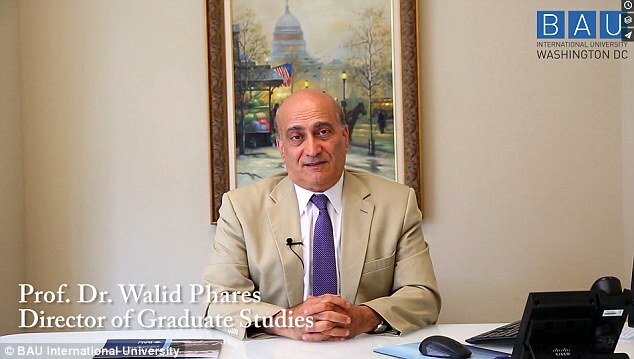 On counter-terrorism policy Trump plumped for Walid Phares, an academic whom Mother Jones magazine reported in 2011 was formerly tied to civil war-era Lebanese Christian warlords. 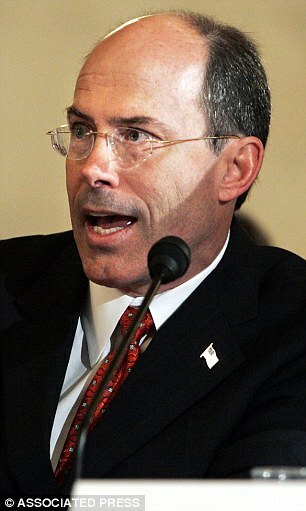 Another pick, Joe Schmitz, also served during George W. Bush's administration - as inspector general to the Pentagon - and later, according to the Washington Post, in a senior role with US mercenary outfit Blackwater. He is a co-author of a report for a little-known conservative think tank, the Center for Security Policy, entitled: Sharia - The Threat to America. Two advisers moved over to Trump's team from the now-defunct Ben Carson campaign: Papadopoulos and Carter Page. 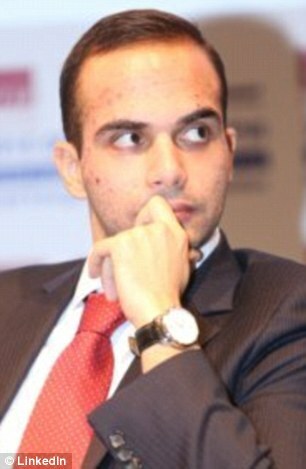 Papadopoulos, who attended the London Center of International Law Practice, claims to be fluent in Greek and English with strong command of French and Spanish on his LinkedIn page. Before joining Carson's campaign he spent four years with the Hudson Institute think tank. 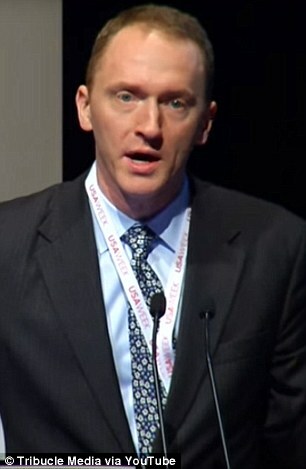 Page, the founder and CEO of Global Energy Capital, has a phd from the University of London. His expertise lies in former Soviet states' economics. According to the Post, Trump outlined 'an unabashedly non-interventionist approach to world affairs' in his interview, which was published shortly before he was due to address the pro-Israel lobby group AIPAC.